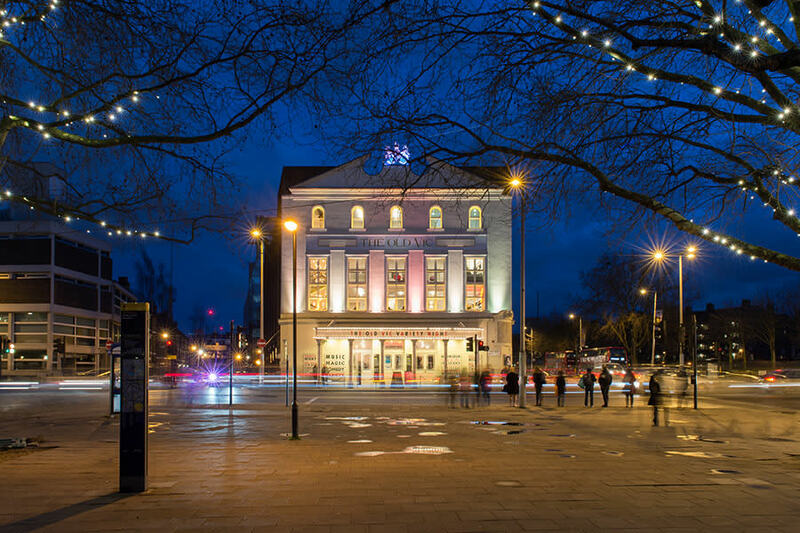 Over 20 London-based theatres and theatre organisations, including The Old Vic, Barbican, National Theatre and Soho Theatre have come together to launch STAMP (Supporting Theatre and Makers of Performance), a network dedicated to improving support for artists and advocating for the role of theatre and theatre makers in London. STAMP aims to increase the dialogue between member organisations and artists using collective action from publishing a programming database for London venues, to implementing a series of events for producers and artists. Ultimately the network wants to ensure that London continues to be the home for visionary artists and ground breaking new theatre.